Our community group has just had three Apple Macs donated to us. Two are laptops with macOS Sierra installed and one is an iMac with macOS High Sierra installed. This Mac was kindly donated by X. Is there a way of doing this without having to use any 3rd party software? I would need some very clear steps. sudo defaults write /Library/Preferences/com.apple.loginwindow LoginwindowText "This Mac was kindly donated by X." Type in the rest of your custom message. Make sure you close it off with the second quotation mark at the end. Now when you’re back on the login screen you will see your custom message displayed below your list of users. 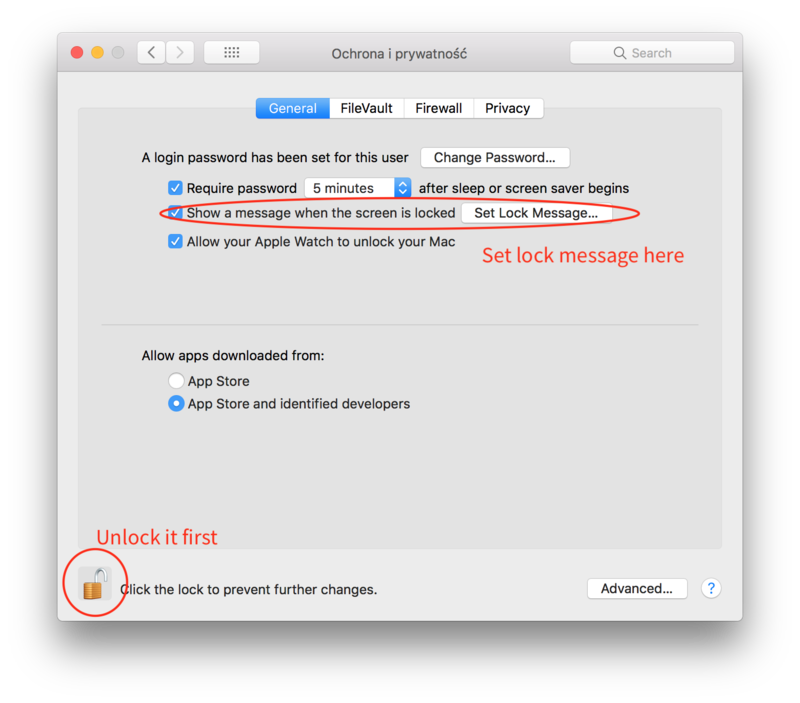 sudo defaults write /Library/Preferences/com.apple.loginwindow LoginwindowText "Your Message Here"
Not the answer you're looking for? Browse other questions tagged macos sierra high-sierra login login-screen . 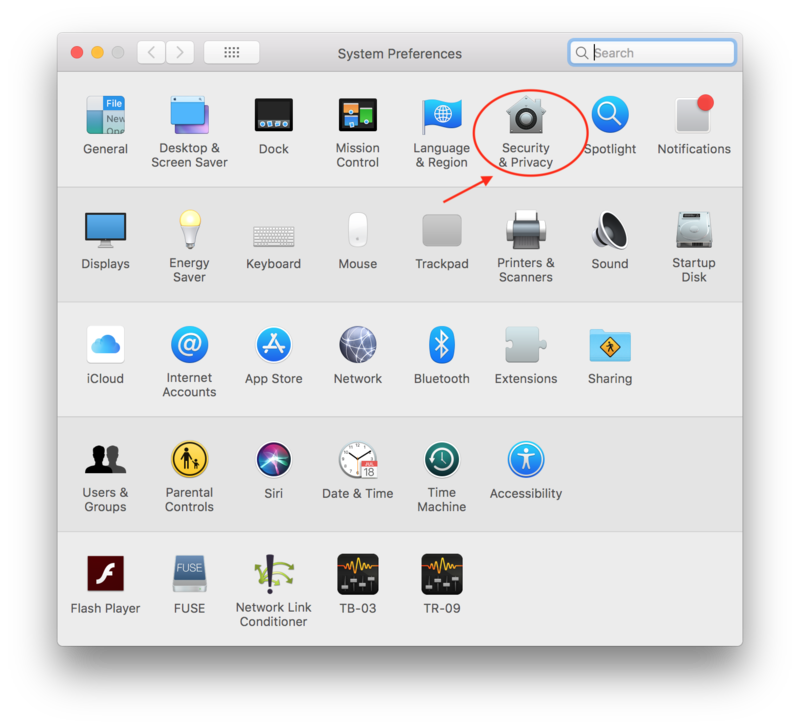 Can Sierra be installed on a virtual machine created by Parallels Desktop 10? How to fix macOS High Sierra Boot Failure on iMac Apple 21.5-inch Computer? How to prevent High Sierra installation after the installer has already been downloaded?